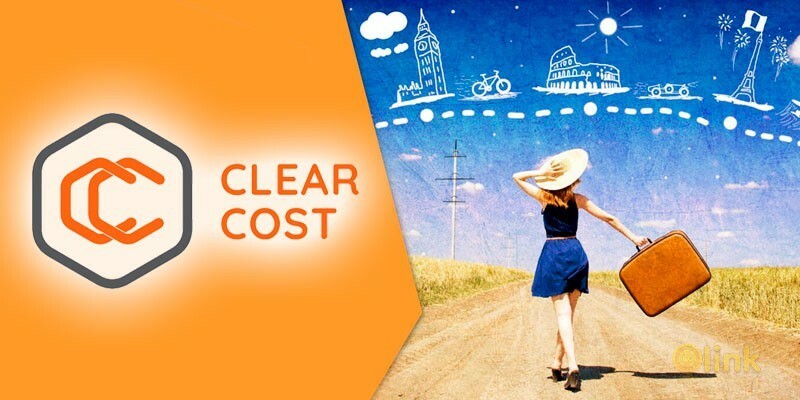 ClearCost is a global international project. 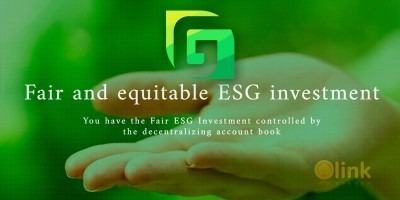 Project mission is to allow consumers to receive goods and services at cost. Project Essence reflected in the name ClearCost (i.e. price without markup): we do not include the costs of advertising and super-profits in our prices, as our competitors do. Project will include different services, the first one is hotel booking. The goal of this service is to make travel more affordable by lowering the price of accommodations in hotels (depending on the hotel and the region, from 6% to 15%; in some cases, up to 25%). ICO purpose is to raise funds for the promotion and development of ClearCost club (introduction of automated search tools, mobile app, etc). MVP is already working: www.clearcost.club. Tokens can be exchanged to the club annual subscription, allowing to book hotels at cost in almost unlimited amounts.